Together with our friends, we strive to make a change, from Monday to Friday, all year around. Always sustainable, and always with great results. Want to get to know our friends better? Just choose one below. 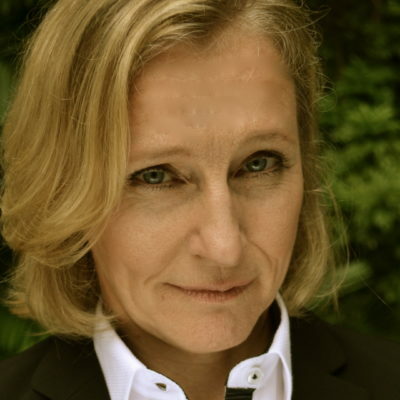 Malin is a gestalt therapist and organizaitional consultant who applies her expertise to leadership. Together with her, we are able to work with change leadership on a deeper level. 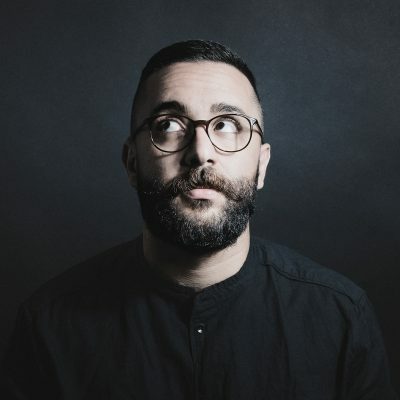 Navid is a creator, artist, speaker and a activist in conversation. Navid uses the conversation as a tool and he works with making people become better at talking with and listening to each other. He loves to ask inquisitive questions, to spark imagination, to evoke thoughts about change and the future, and to use our creativity to create a better world. 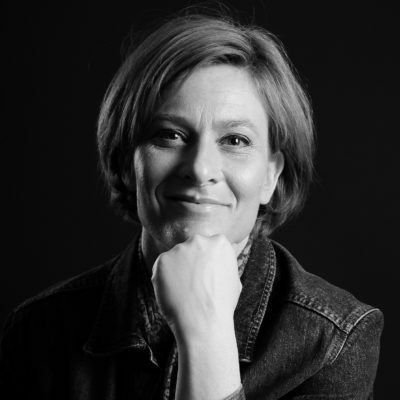 Karin works with graphic faciliation and graphic recording. 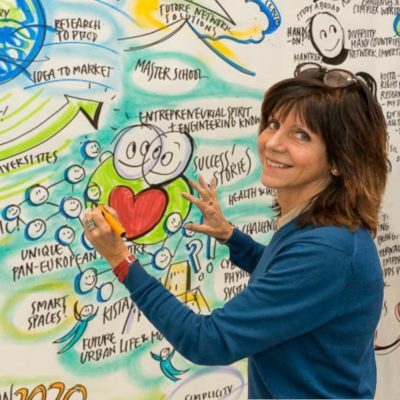 She helps us to visually capture the experience of change, whether in a meeting or in a process. Talentia believes that people make a difference. It can be through the leader who takes the next step or through the mastermind behind the new area of business, or maybe through the specialist who saves the day on a short notice. Regardless, people make a difference. Big and small. 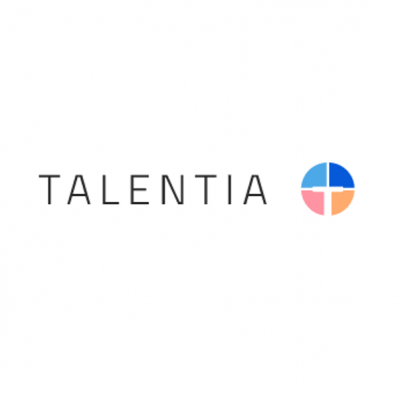 Talentia works with growth through people – as a recruitment partner and by powering intrapreneurship. An advertising agency with big ideas and a lot of digital know-how to make ideas even bigger.  Their idea is to create advertising that doesn’t necessarily feel like advertising. They create work that people actually want to talk about and engage with. 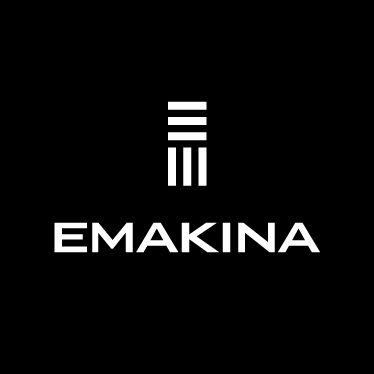 Emakina DBG is our go-to partner when it comes to digital and creative communication. According to Ashkan digitalization is about how digital technology and the internet radically transforms human behavior and creates new expectations. It’s not until you start observing this transformation from the human perspective that you can draw conclusions about how it will affect your industry, your job and your future. Ashkan helps us, and our clients, to do just that. 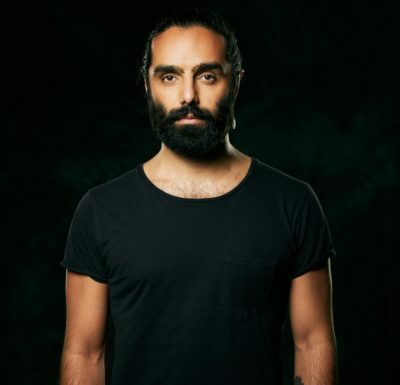 Ashkan is a former musician and holds a PhD degree in organic chemistry. Today he is involved in the Stockholm startup scene, is a Hyper Island Collaborator and runs his newly started investment ﬁrm Oddball Ventures. He’s also nominated for Sweden’s Speaker of The Year 2017. 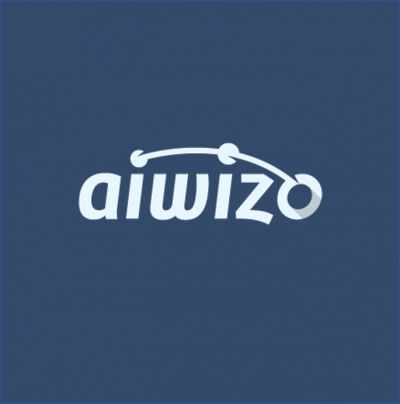 Aiwizo is a Stockholm-based company specialized in machine learning. They are dedicated to helping other companies understand and make the most of Artificial Intelligence in a sustainable way. Working with Aiwizo helps you understand how Artificial Intelligence will affect your future and how it can help you achieve your strategic goals. It also enables you to come up with innovative ideas on how these concepts can be applied to processes inside your company.  A market leading mystery shopper company. 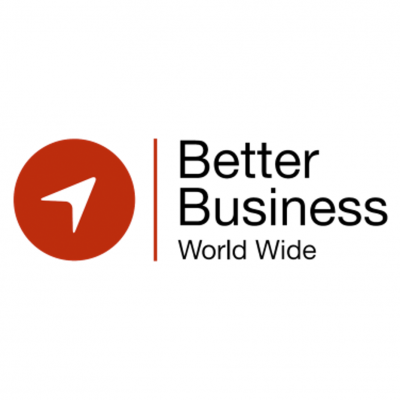 Better Business World Wide is the company that once defined the criteria for mystery shopping in the Nordics and Europe. They work together with clients from different industries to measure, develop and improve their services and level of quality. Together with Better Business, we have designed and hosted an Innovation Lab in Customer Experience. Together with top retail and restaurant brands in Sweden and recent research we explored the future in measuring customer experience. A design studio that works with everything from small everyday products to large interior design projects, but also creative solutions such as profiling and branding. Straight is always current with new products, collaborations and exhibition. 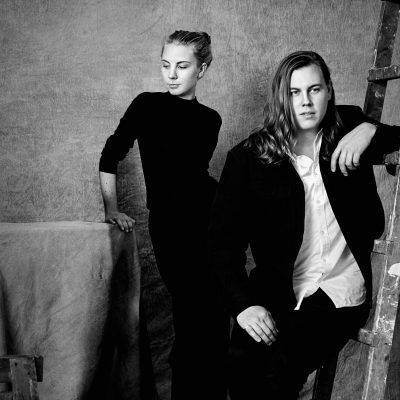 The essence of their work lies in a belief that beauty and meaning often consist of what we consider to be pure; found in authentic, simple, unique and organic forms. Courage is found in the naked and natural state, where everything non-essential is peeled off. Together with Straight, we explore what happens when you combine their take on design with our take on organizational transformation.